February! We’ve lived through the first month of the year, and now our thoughts turn toward spring (especially if you live in a colder climate). Trends on the radar include the bomber jacket. Satin, velvet, twill, camo, solid, color blocked — no matter how you wear it, this is apparently the jacket for spring. (You can even make a DIY bomber jacket.) 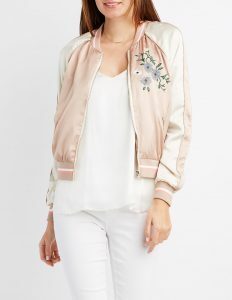 Bonus points if your bomber is embroidered. Balance wide-legged pants with more form-fitted tops. For Valentine’s Day or spring date nights, ballet-inspired pieces like tulle skirts are in the spotlight. 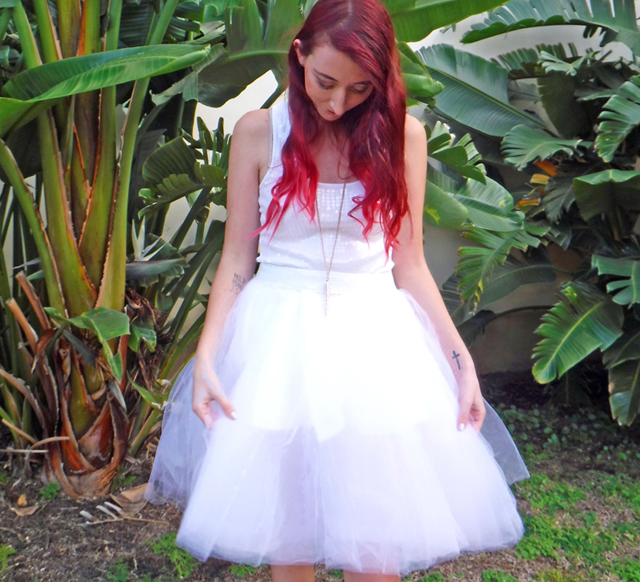 Get a custom tulle skirt in the Sunshine and Wishes shop — color, length, fullness and waistband are all customizable. To go with your tulle skirt, how about a twist on traditional pearls? 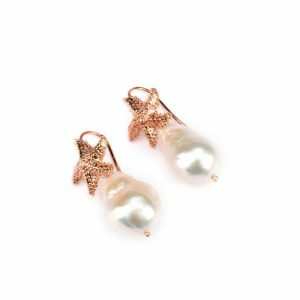 These freshwater pearl and sea star earrings will remind you of the sea. 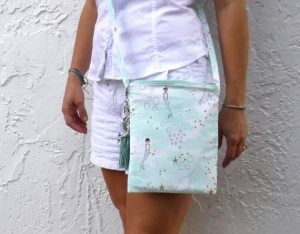 My new mermaid crossbody bag with faux pearl-topped tassel will remind you of the sea too!